Are you a budding mixologist? Do you enjoy making cocktails for your friends? Do you think you can create delicious cocktails that will tantalise our tastebuds? Now is your chance to prove it. 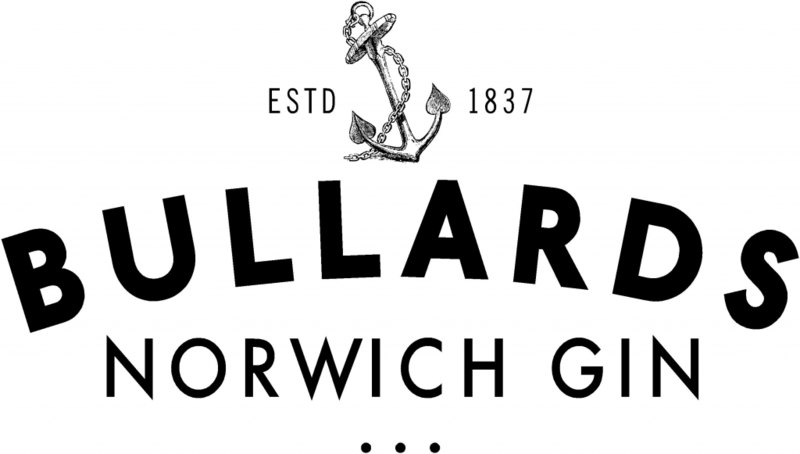 In 2017 we will be holding a Cocktail Competition, sponsored by Bullards Norwich Gin. Create your dream cocktail using Bullards Norwich Dry Gin and send us the recipe using the form below. Our 3 favourites will be invited along to Bonds from 6:30pm on Friday 6th October to make their cocktails live for our panel of judges. All 3 finalists will receive a bottle of Norwich Dry Gin to create their cocktail (other ingredients will need to be supplied by you), a tour and tasting at the Norwich Gin Distillery for 2, and a pair of Norwich Cocktail Week wristbands. Our favourite cocktail on the night will also receive a Cocktail Making Kit and a bottle of Norwich Gin – Strawberry and Black Pepper. Submit your entry before 22nd September 2017, Finalists will be notified by email by 27th September 2017. 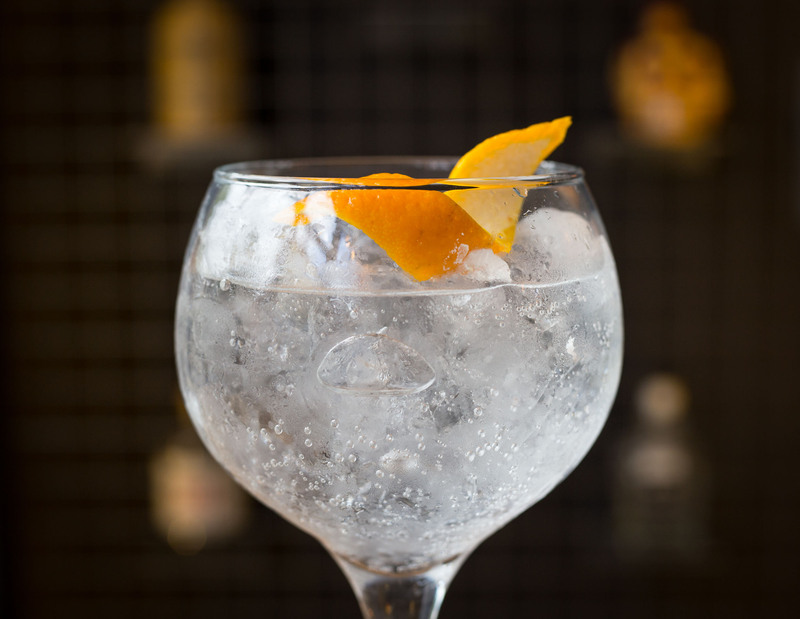 Entry is open to residents of the UK except employees (and their families) of Norwich Cocktail Week and Norwich Gin and any other companies associated with the competitions. The winner(s) is(are) responsible for expenses and arrangements not specifically included in the prizes. Prizes are subject to availability and the prize suppliers’ terms and conditions. The winner(s) agree(s) to the use of their name and photograph and publication of their winning cocktail recipe on the Norwich Cocktail Week website. The winner(s) will be selected from all available entries by a panel of judges from Norwich Cocktail Week and Norwich Gin.